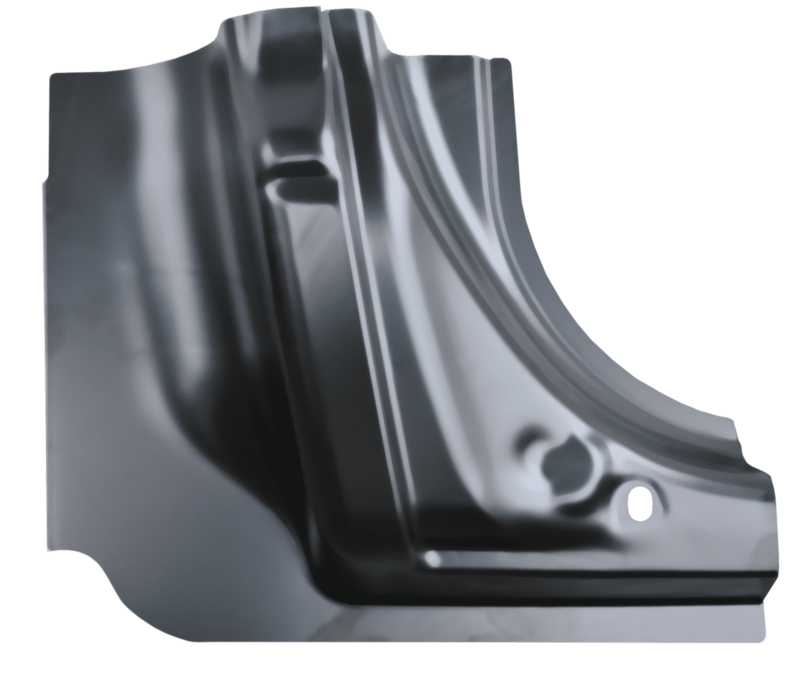 Are you searching for Dodge Repair Panel for a 1997-2004, Dodge Dakota Pickup? 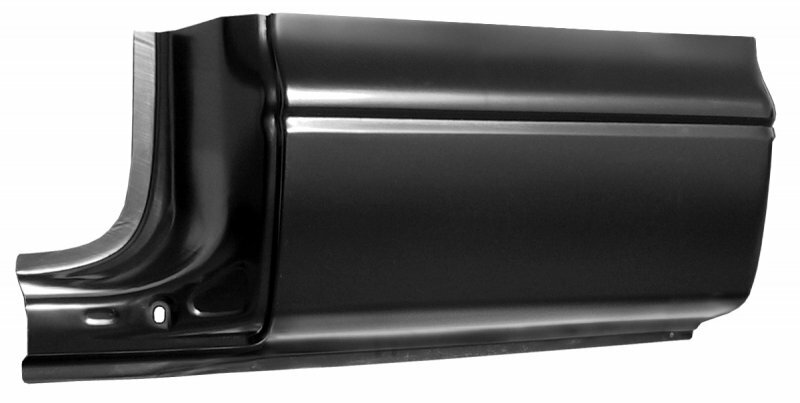 Raybuck has a wide selection of Dodge Repair Panels for your Dodge Dakota Pickup! 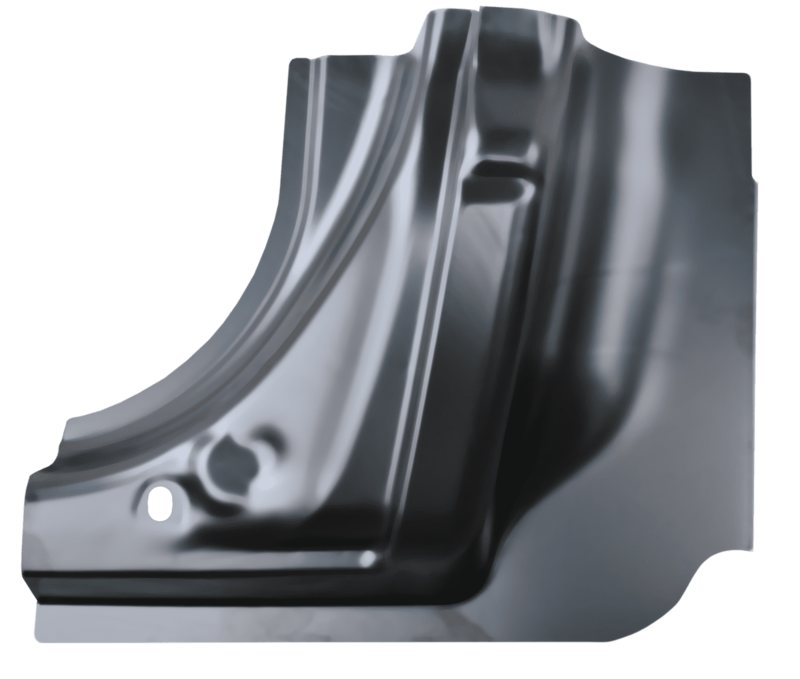 Our lineup includes rear wheel arches, rocker panels, cab corners, and lower door skins. 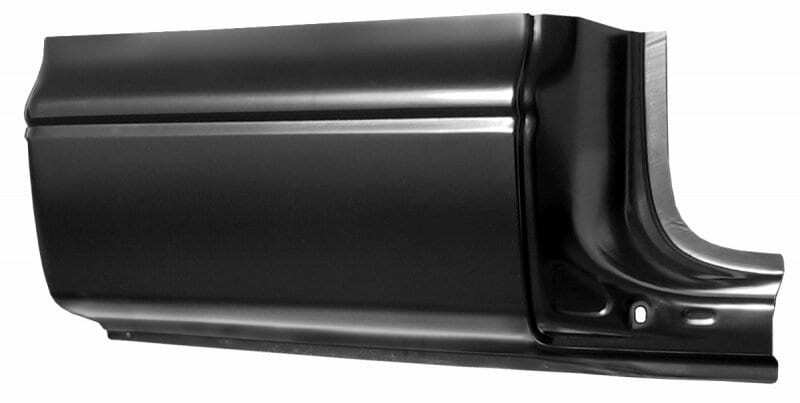 Order repair panels for your 1997-2004 Dodge Dakota Pickup today online or by phone! Most orders are shipped within 24 business hours.